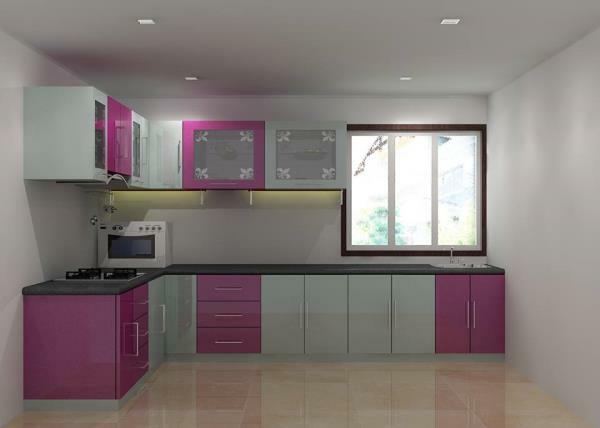 The Redme Interiors are Professional PVC Interior Designers in Coimbatore, pvc interior works coimbatore tamil nadu, PVC kitchen Cabinets Coimbatore,Tirupur, Avinashi, Pollachi, Erode,Tiruppur, PVC Wardrobe, pvc Home Interior Designers in Coimbatore, Tripur, Avinashi, Pollachi, Erode, Pvc Modular Kitchen in Coimbatore,Pollachi, Erode, Tiruppur, Avinashi, Pvc Home Interior,Pvc Interior Decorators in Coimbatore, PVC Interior Works in Coimbatore PVC Modular kitchen Shop in Coimbatore, PVC Home Interiors Coimbatore, Modular Kitchen Showroom in Coimbatore ,PVC Modular Kitchen design Coimbatore, Aluminium modular kitchen cabinets Coimbatore, Aluminium kitchen designer coimbatore, Stainless Steel Modular kitchen coimbatore, Mild Steel Kitchen Coimbatore, PVC Moduler Kitchen Coimbatore, PVC CUPBOARDS COIMBATORE , PVC LOFT WORK COIMBATORE , pvc Modular Kitchen Designs Coimbatore, False ceiling Coimbatore, Wooden Flooring Coimbatore, Customized Wallpapers in Coimbatore, Pvc Modular Kitchen Designer Coimbatore, kitchen cabinets Coimbatore.PVC modular kitchen shop's in coimbatore,Interior Designer in Coimbatore,Leading Interior Designer in Coimbatore,Quality Pvc Interior Designer In Coimbatore,PVC Interior Designing Company In Coimbatore,Top 10 PVC Interior Designer in Coimbatore,REDME Interiors are the experienced PVC interior designers in Coimbatore. 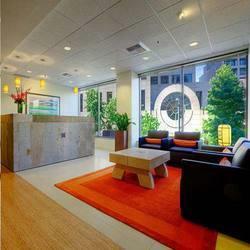 We are specializing in residential, commercial and office interiors. 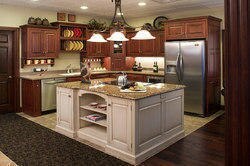 We create high-end interior finishes, which are elegant, classic and comfortable. 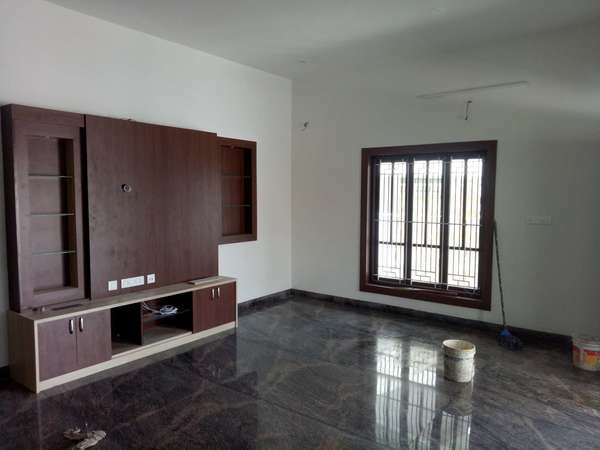 All of our projects are made with client’s needs and preference and we are treating each and every project in a same manner, no matter how it’s big or small. 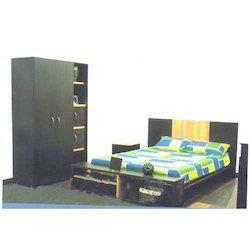 Bedroom designs, Office cabinets and more. 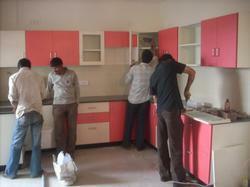 Also our services include PVC Kitchen works too. 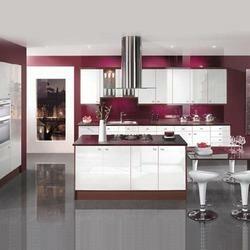 Our company established by year of 2007. 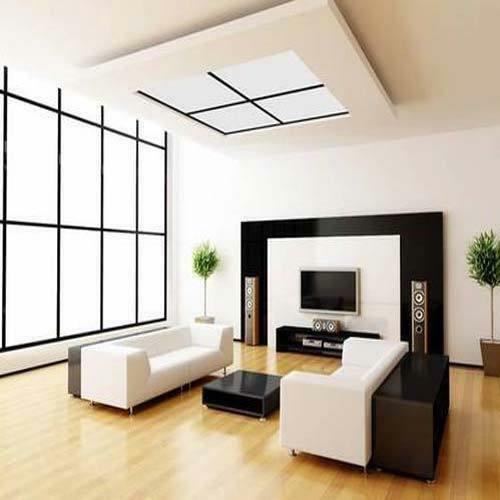 We are Home Interior Designers and Modular kitchen dealers in Coimbatore.office interior designers in coimbatore,interior designers in coimbatore coimbatore, tamil naduhall interior designers in coimbatore coimbatore tamil nadu,low cost interior designers ,top 10 interior designers in coimbatoreResidential Interior Designer In Coimbatore,Sports Showroom Designing Interior In Coimbatore,Good interior designing services In Coimbatore, PVC modular kitchen dealer in coimbatore , Contact modular kitchen dealer in coimbatore , NO 1 Modular Kitchen Supplier in Coimbatore REDME Interiors are the experienced interior designers in Coimbatore. 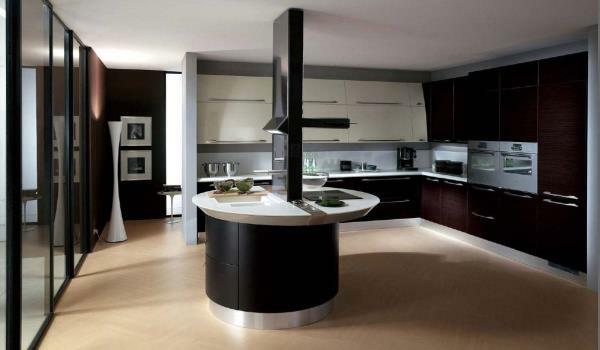 We are specializing in residential, commercial and office interiors. 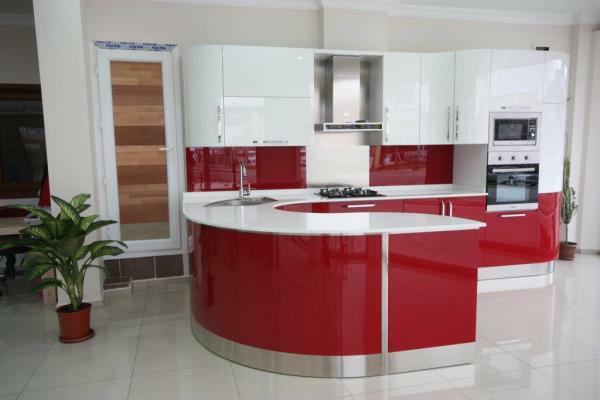 We create high-end interior finishes, which are elegant, classic and comfortable. 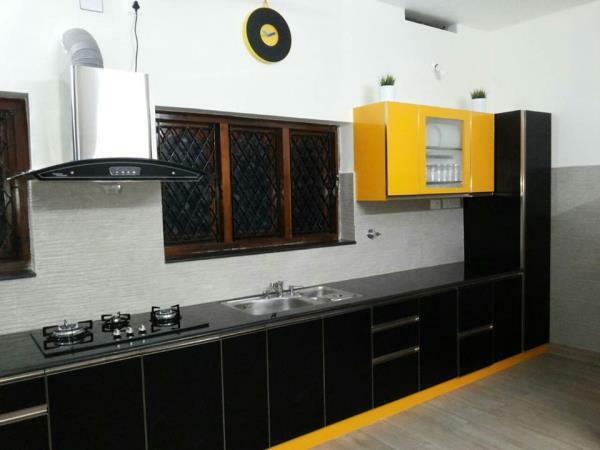 All of our projects are made with client’s needs and preference and we are treating each and every project in a same manner, no matter how it’s big or small.We deliver superior quality of interior decoration services. 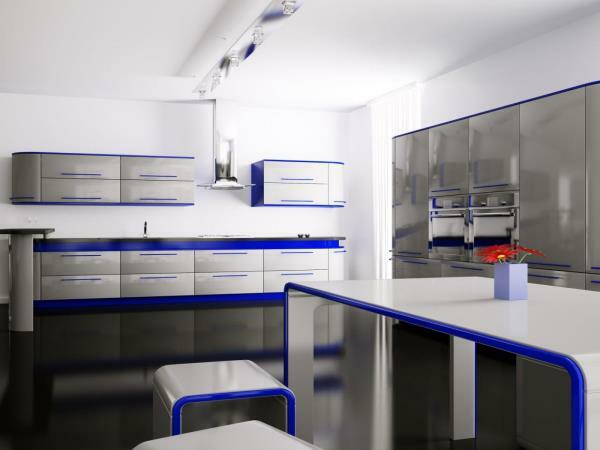 Like, Stainless steel modular kitchen, MS modular kitchen, Living room interior designs.Bedroom designs, Office cabinets and more. 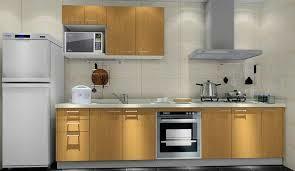 Also our services include PVC Kitchen works too. 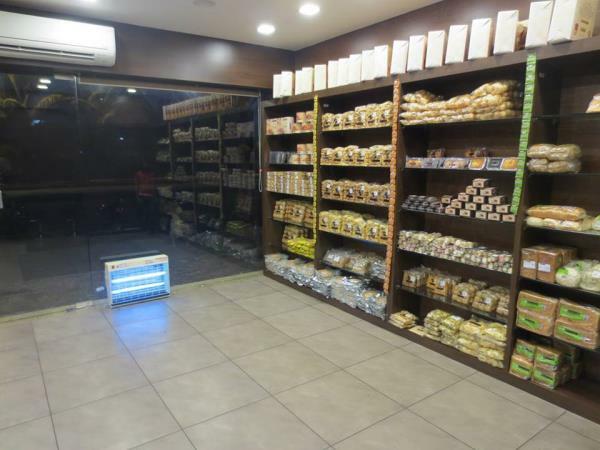 Our company established by year of 2007. 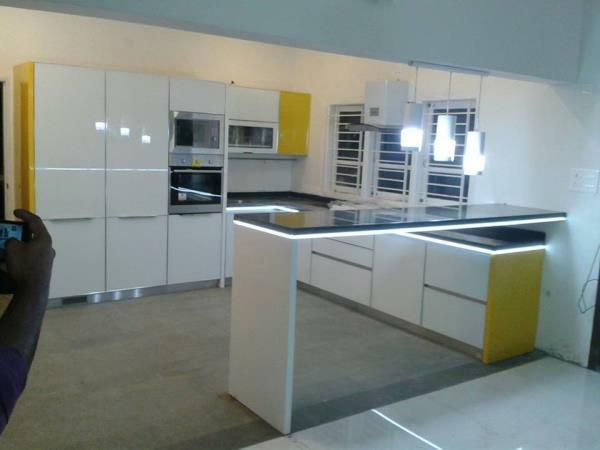 We are Home Interior Designers and Modular kitchen dealers in Coimbatore.From our side, we always give the first preference to our direct clients than the builders and engineers. 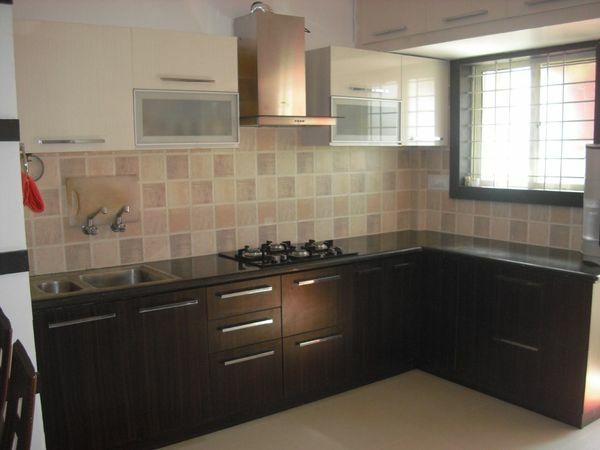 Because we are 10 years experienced interiors in field. 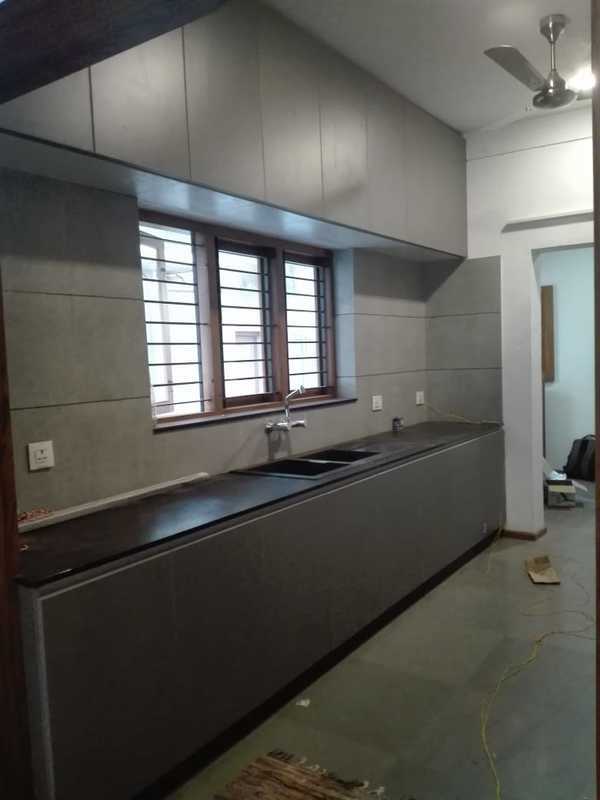 Most of the builders and engineers are do not ask about the quality and life of the products.Always we give a quality of the materials within our client’s budget. 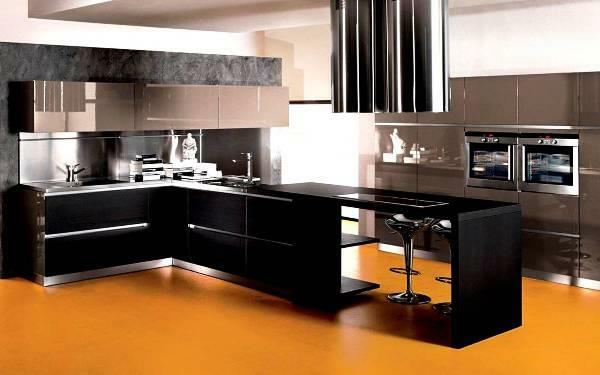 Also the color of the materials for outlooks only, it is not tell about the quality and life of the materials and products. 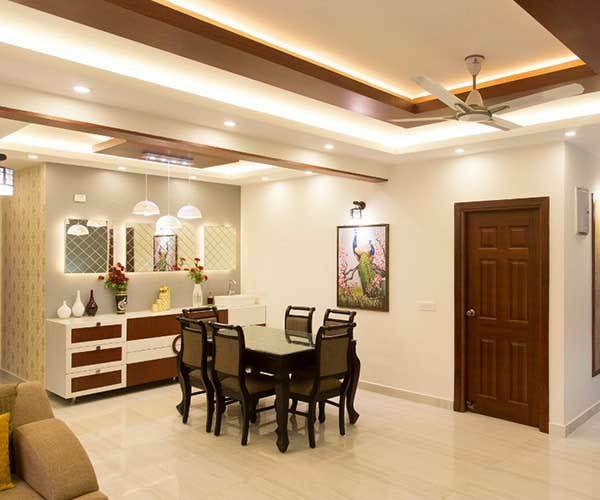 Redme Interiors always worked for remarkable, attractive and stylish designs to the customers.We are provides a wide range of interior designs with clients full satisfactions. 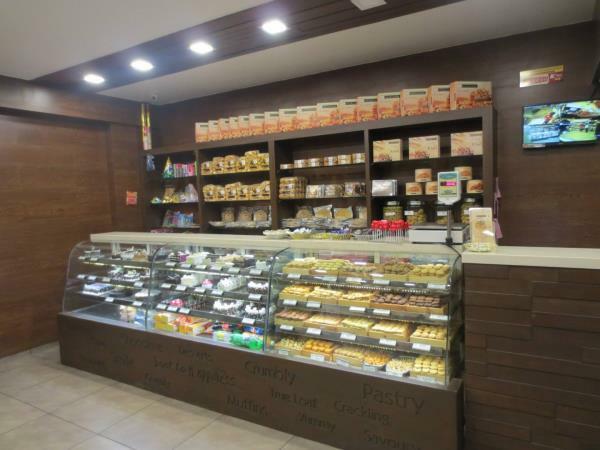 We also believe that every clients should be different and this is why all of our projects are approached separately with no preconceived designs and ensuring a home unique to our clients.More Details:Please visit our shop and contact us.